We’re undertaking an expanded initiative in the world of applied art: fashion, home, architecture, graphic and product design. To kick it off, we’ve undertaken a ranking of Chicago’s most influential forces in design, and launched a dedicated web site for all things design. 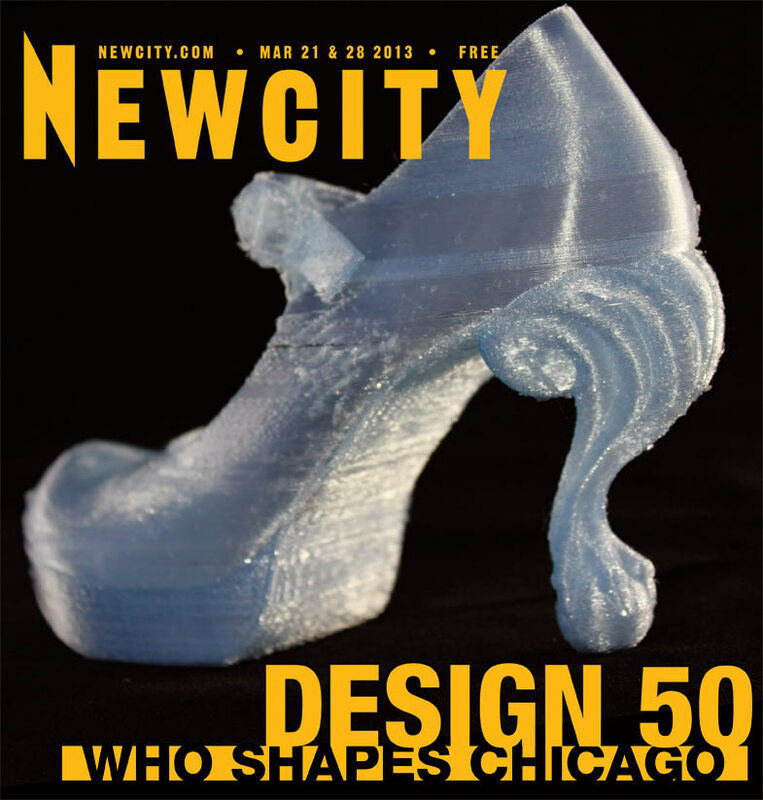 To see both, visit Newcity Design.